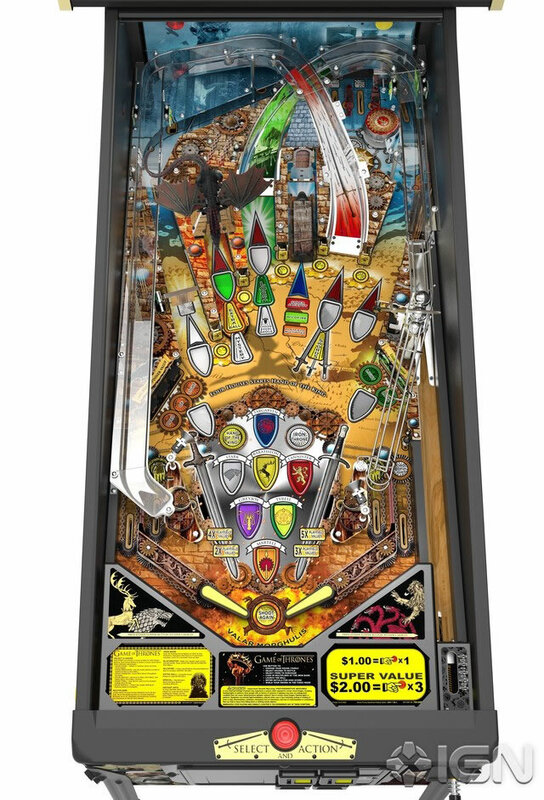 HBO have announced the official Game of Thrones pinball game for the fans of the show. In addition to coming in three versions, the game will also ensure that you do not drift too far away from the plot of the series. You can start off by picking from one of the seven families vying for the Iron Throne. You can apparently go ahead and conquer other families and even build alliances in doing so. The lock bar also happens to contain video modes that look absolutely retro. 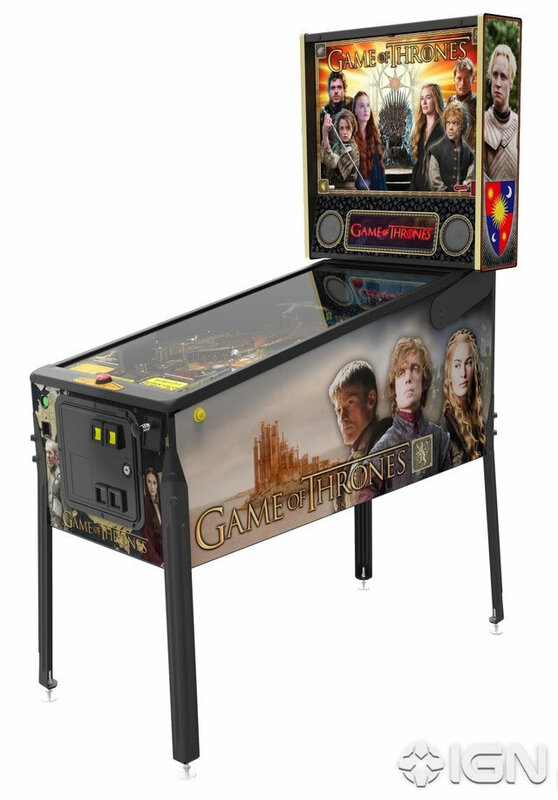 There’s also an in-game economy module that lets the Lannisters pander their earnings. 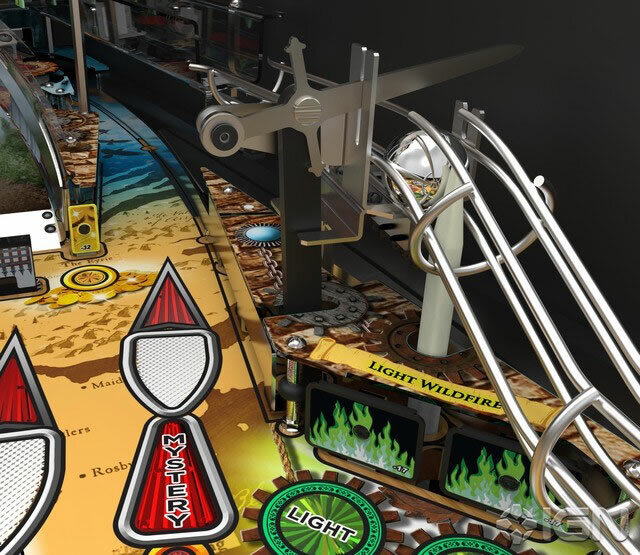 One of the versions of the game also has an animated dragon that blasts the ball back to the flippers in the upper playing field. No prizes for guessing which of the three dragons this one is. 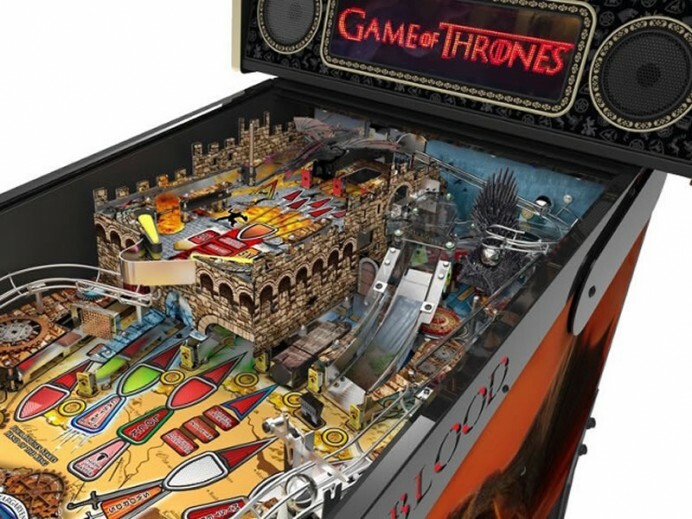 The Game of Thrones Pinball machine is available in three renditions. 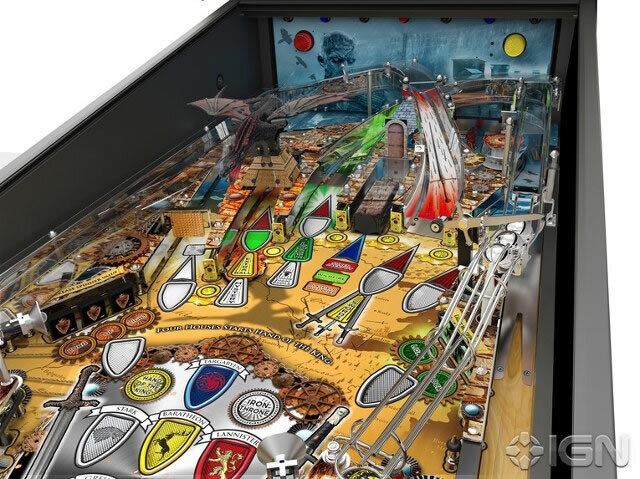 The Pro Model costs $6,000, the Premium Model costs $7,600 and the Khaleesi Limited Edition costs $8,800. The latter comes with the aforementioned dragon.